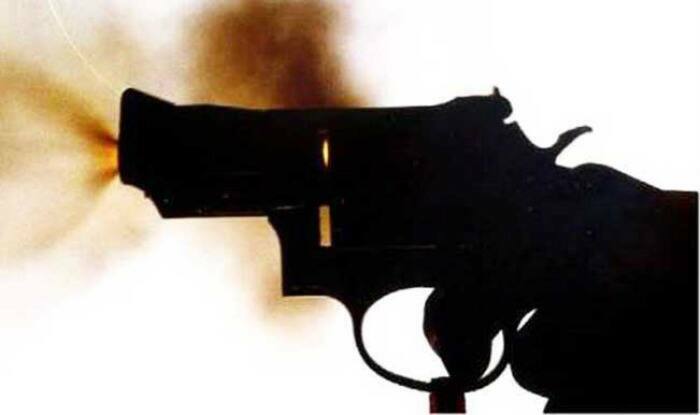 A BHU university student was on Tuesday shot at in front of his hostel. New Delhi: A Banaras Hindu University (BHU) student was on Tuesday shot at in front of Birla hostel while he was talking to his friends, news agency ANI reported. Further, the student named Gaurav Singh was rushed to BHU Trauma Centre in critical condition. The student is pursuing a Master of Computer Application (MCA) from the university.